The album actually came out this February instead of last May. You can listen to excerpts from it here and purchase it here. but the title track is my favorite. It's like an outsider anthem. Ray Toro on guitar and Brian Viglione on drums. are the Karnstein Trilogy I posted about looong ago here. 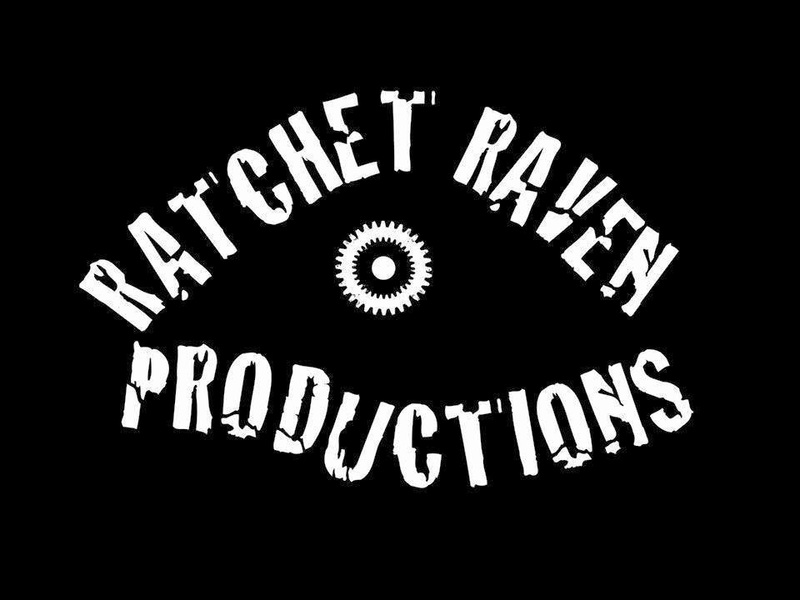 who's the founder of Ratchet Raven Productions. I do and I'm so proud to be a part of the company! which is a tribute to the women of 70's Hammer horror films. I'm proud to be creating jewelry for their first shoot too! Voltaire is awesome. He played here a few weeks ago. It was my second time at one of his concerts. Lucky! I hope to see him someday. 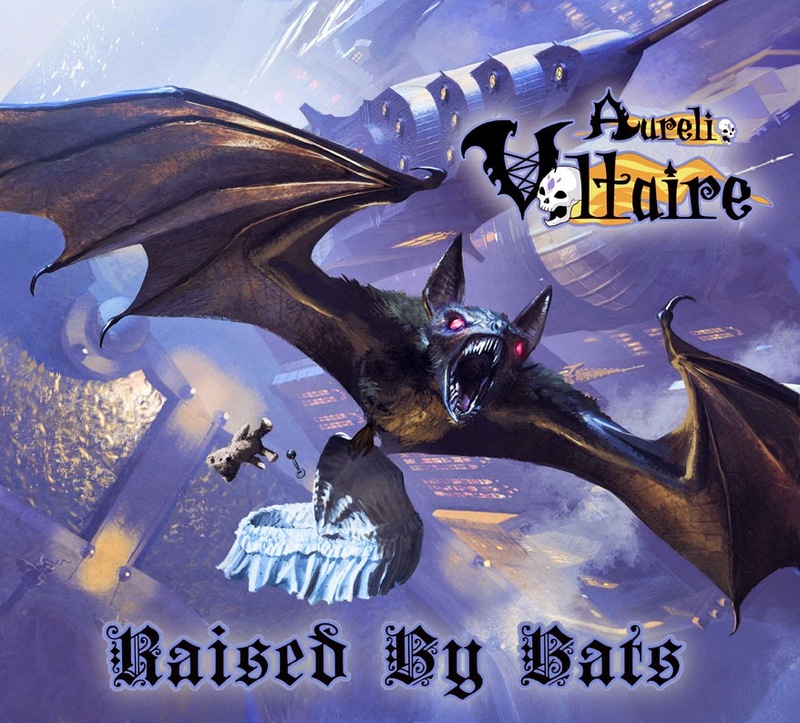 I know I am a little on the late side but happy bat appreciation day.